A great place for finding some good weeds! Weeds. 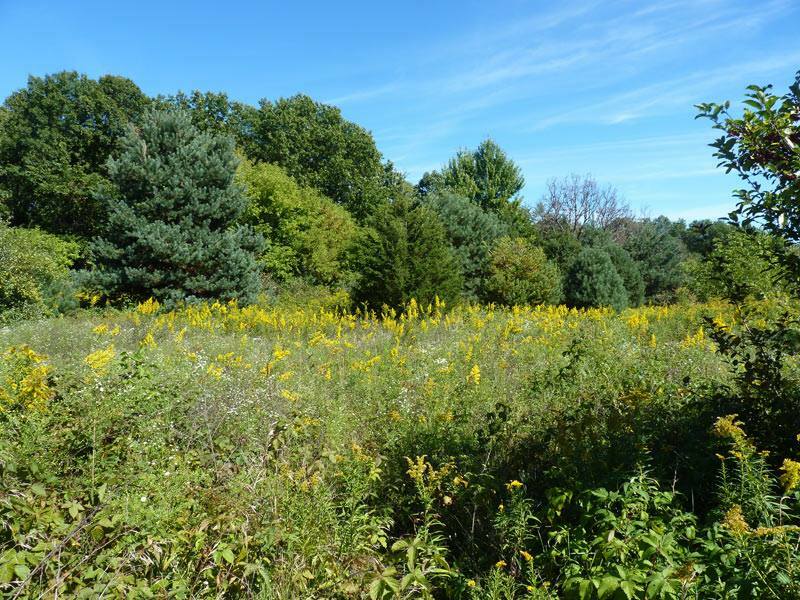 The term conjures up images of plants that are unwanted and unloved, the bane of township “noxious weed ordinances” and suburbanites, and the quiet recipient of so many unfounded assumptions. Yet these are the plants that are the best medicine, that give us regeneration and life in our soils. These are the plants that can grow in harsh conditions (dry conditions, drought, sidewalk cracks, even handle some chemical sprays) when so many others fail. These weeds are the plants that tend our wounds, that detoxify our bodies, that provide valuable forage for pollinators, that break up compacted soil, that heal our lands. Weeds also occupy a really important niche in our ecosystem–these are often nature’s healing plants, those who come in to begin the process of ecological succession so that nature can heal. We do everything to “avoid weeds” and yet, they are there with arms open, waiting for us to sit and learn their quiet teachings. This post provides some information on the benefits of common weeds: their medicinal, edible, and land regenerating virtues and unpacks our understanding of the weed. A house near my parents’ house has been vacant for some time and was recently on the market for sale. The bank kept the front of the house somewhat mowed, but the backyard and side yards (about an acre and a half or so) were unmowed most of last year and this year. It was absolutely incredible to see what grew up out of that lawn in a year and a half–so much sacred plant medicine. The magic of ecological succession, rising up there out of the grass, to form a more complete ecosystem. 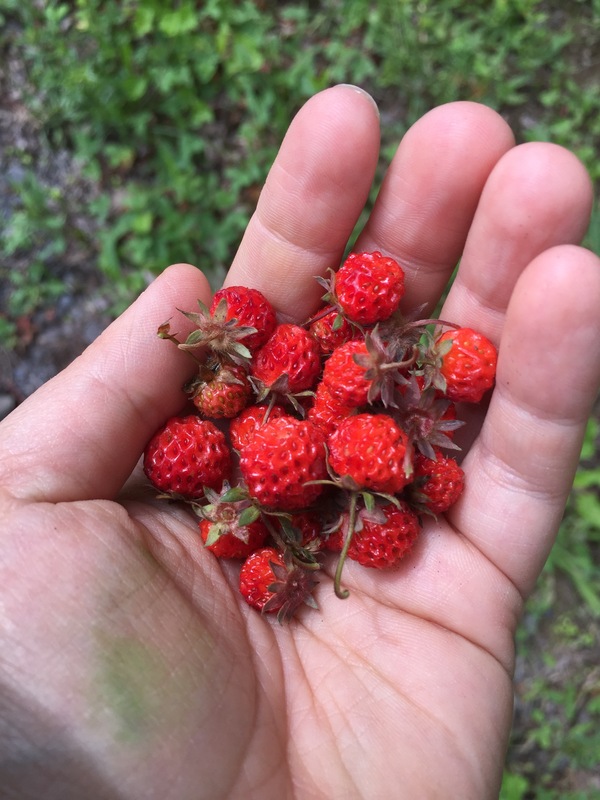 My mom and I spent inordinate amounts of time in that beautiful, wild jungle gathering herbs for medicine: it had abundant chickweed, yellow dock, burdock, queen anne’s lace, hawkweed, ox-eye daisy, wild strawberry, red clover, goldenrod, and much more. A good 1/4 of the medicine I wildcrafted this year alone came from that yard! About a month and a half ago, the house was sold. Before the new neighbors moved in in, we looked at the mowed areas–it was almost all lifeless, the dead plants yellowing, the bare soil exposed. It was awful. Just around the time the new neighbors moved in, someone hit the edges of the property with Round Up. The beautiful goldenrod, still in bloom in the late season, browned quickly to a crisp, dead and done. I came to visit a few days after the spraying, and I sat on the edge of the property and cried for those lovely plants that had so quickly met their fate at the hands of the sprayer and the mower. I thought about the wild beehive living in a beech tree less than 1/4 mile away that had been coming here for food and forage (and bees are much on my mind these days, given my own hive loss). I thought about all the plant medicine now lost, mainly out of ignorance for the land, the adherence to the need for “lawn” without mindfulness for other possibilities. 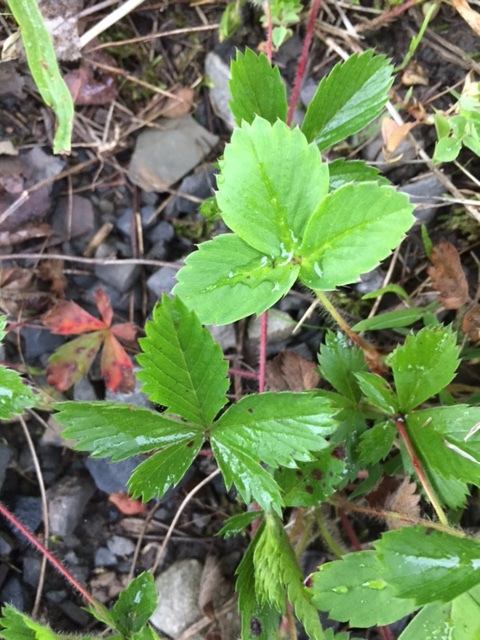 And I was determined to write something beautiful and moving about these “weeds.” So join me on this journey of healing medicine and land healing through the weeds. The English Language is just full of problematic terms that drive our understanding of the world–the term “weed” is no exception. The thing about words is that a single word can have layers of unconsidered assumptions and meanings within it–by labeling a plant a “weed”, we relegate it immediately to something unwanted, unloved, useless, problematic, and noxious. Calling a plant a weed removes other possibilities–of its healing, of its benefit to the ecosystem and to other life– from our minds. To see the extent of this problematic relationship, let’s look at the OED’s entry for weed: “A herbaceous plant not valued for use or beauty, growing wild and rank, and regarded as cumbering the ground or hindering the growth of superior vegetation… Applied to a shrub or tree, especially to a large tree, on account of its abundance… An unprofitable, troublesome, or noxious growth.” Yowzas. That’s a pretty condescending description of weeds; no wonder the people who bought the house mowed them down and sprayed the edges! I’ll also note, for those who are regular readers of this blog, how quickly we see the language of exploitation working its way into this definition: note the word “profitable” and also “superior vegetation.” I’d like to meet the person who wrote that entry and take him or her on a weed walk! So the question is, what can we do about it? The good news is that there is a lot we can do and it takes a number of forms: weedhealing, weedwalking/talking, and weedtending. Embrace those weeds! Learn their medicine and magic! See them for the incredible plant healers that they are! Asters (New England, Other Aromatics, symphyotrichum novae-angliae): Asters, belonging to the asteraceae (dasiy) family have a number of benefits to ourselves and the ecosystem. Ecosystem: As late blooming nectary plants, they offer bees and wild pollinators some of the last food of the season. And have I mentioned that asters make fantastic honey? Medicine: New England Aster is one of my key plant allies for managing my chronic asthma–it functions as a lung relaxant and lung tonic, opening up bronchial passageways and rebuilding the strength of the lungs. Here’s another write up on New England Aster’s medicinal potential from Jim McDonald, the person who first taught me about this plant. Burdock (Articum Lappa, Articum Minus): Burdock is an incredible wild food and medicine. Ecosystem: In the ecosystem, Burdock accumulates nutrients from its deep tap root, offers long-term forage for pollinators, and working to prevent erosion. Burdock, along with dandelion, is often the first to pop up and cover bare soils, beginning to address compaction and break up hard soils. Medicine: This delightful plant has so many medicinal uses (too many for this short list), but in a nutshell, burdock is an alternative tonic, that is, it reliably helps the body detoxify by supporting liver function and supports the liver over time in a nutritive and regenerative way. It has a tonic action also on the metabolism, supports and nourishes the body, and has a substance known as inulin, a prebiotic that aids digestive processes. The theme here is that burdock supports a healthy digestive system in a variety of ways. Burdock is also really useful for skin conditions like eczema. 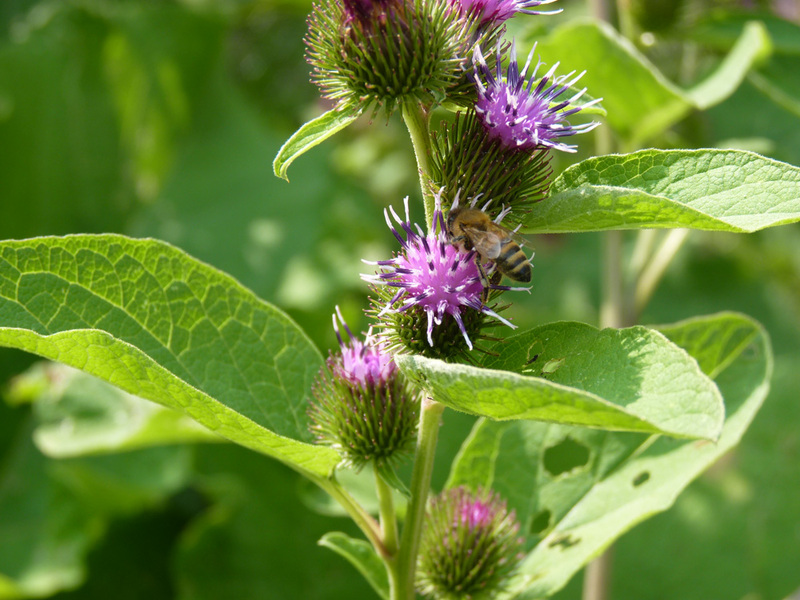 More on medicinal qualities of burdock from Jim McDonald can be found here. Food: The Japanese treat Burdock root (which they call “gobo”) as a vegetable–take a look for it at Asian markets. Have I mentioned that its tasty and delicious? I treat it pretty much identical to a carrot or parsnip in dishes. Young burdock shoots (before they get hard and flower) are also quite delicious–you cut them, peel off the outer bark, and eat fresh or sauteed in butter. Note that the root taste is determined, to some extent, in the soil they are growing in. Chickweed (stella media): This gentle, creeping herb that is abundant in the fall and spring is one of my personal favorites. Ecosystem: Chickweed blooms for a very long time in the spring and fall, providing nectar and forage for insects; seed-feeding birds eat chickweed seeds. Medicine: Chickweed is one of my primary ingredients in my healing salve (along with couple of other plants on this list), which demonstrates its ability to help heal cuts, scrapes, bug bites, and other wounds. Another way that Chickweed is used is that it is an alterative, metabolic tonic (it is thought to work on underactive thyroids, drying and causing the release of fluids). I’ve used it in this way quite successfully! Food: Like Burdock, Chickweed can be eaten as a food and you can gain medicinal effect. My favorite way to eat chickweed (leaves and stems) is just as a fresh salad green although you can also lightly boil it and serve similar to spinach. Chickweed is high in vitamin C, iron, and phosophorous. More than enough dandelion here for wine, jelly, dye, food, and the insects! Dandelion (Taraxacum Officinale): Oh dear dandelion, you are so maligned but so amazing for us and the land. Ecosystem: Similar to Burdock, Dandelion’s long taproot (up to a foot or longer in younger plants) help break up compacted soil and bring up nutrients. Dandelions are some of the first spring pollen for wild pollinators (this is a protein source used to reproduce; without dandelion pollen in spring, pollinators might be forced to sacrifice protein from their own bodies for their young). Over 100 pollinating insects frequent dandelion flower heads along with deer, rabbits, pheasants, and grouse. Seed heads are favored by many birds, including goldfinches, sparrows, and indigo buntings. All this from the lowly dandelion, and I haven’t even gotten to medicine yet! Medicine: Dandelion is one of the premier “spring tonic” plants, working specifically on the kidneys and bladder (diuretic action) and the liver. 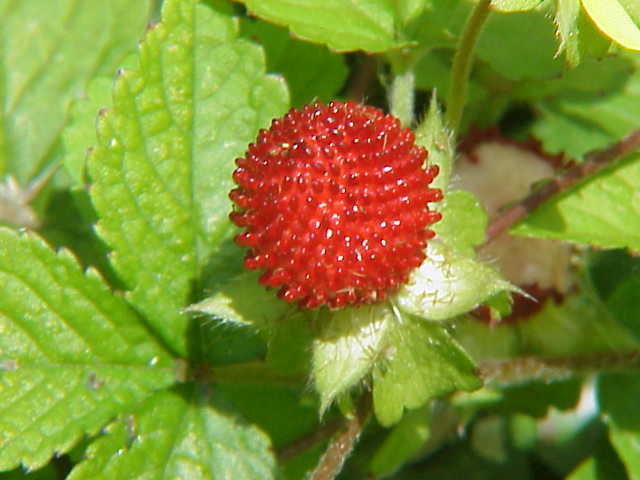 It also offers a delightful bitter taste, which is extremely important for healthy and functioning digestion. Food and Drink: Dandelion flowers make a great wine, the roasted roots can be used for a coffee substitute and to stimulate the digestive system; the fresh greens can be sauteed, used as a salad, or added to various dishes. 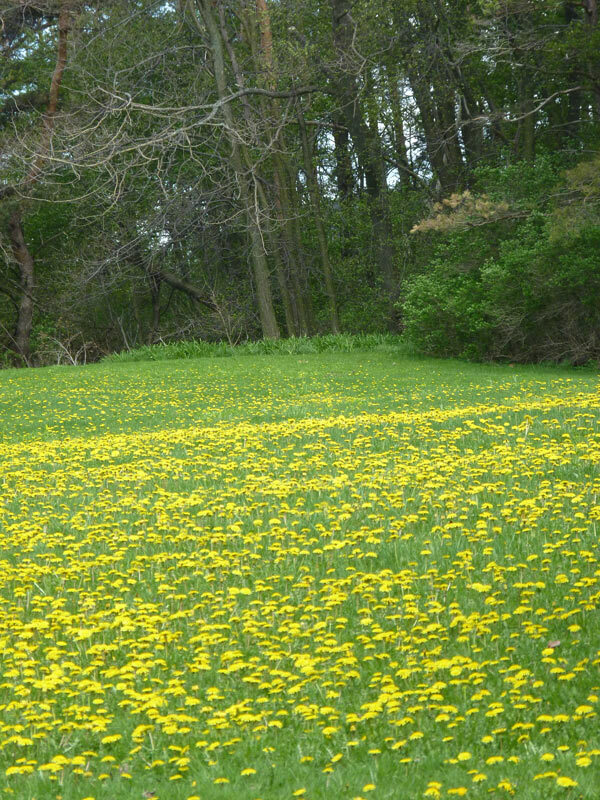 Dandelions, like chickweed, are dominant in the spring and sometimes have a second growth spurt in the fall. Ecosystem: Goldenrod is host to a very wide variety of insect life–Eastman suggests that few other plants host so many different insects in North America (one study suggested over 240 insects). These range from katydids,parasitic wasps, honeybees, bumblebees, carpenter bees, wasps, and a wide range of butterflies: giant swallowtails, monarchs, common sulfurs and the goldenrod stowaway moth. This variety of insect life, of course, attracts birds and mammals higher up the food chain. Medicine: Many people believe that they are allergic to goldenrod, when another less showy plant is to blame–ragweed. In fact, Goldenrod is a wonderful antidote to the ragweed; in tincture form, it functions beautifully as an anti-histamine. An infused oil of goldenrod will help with sore muscles, arthritis, and the like; tincture can also be used internally for this purpose. I use goldenrod for muscle soreness and spasm–my infused oil of goldenrod applied frequently really helps soothe muscles. Food and Drink: Dark, rich, goldenrod honey is one of my favorite of the season–due to Goldenrod’s abundance, the honey is also abundant. I’ll also make mention here that goldenrod is a fantastic dye plant! Plantain (Plantago Major; Plantago Lanceolata): I like to call plantain my “gateway herb” because it is such an easy plant to identify and build a positive relationship with. Ecosystem: Like the other plants on this list, Plantain hosts a variety of insects, butterflies, and moths. Animals also forage on plantain including white-tailed deer, cottontail rabbit, and ruffed grouse. Northern cardinals and grasshopper sparrows feed on plantain seeds. Medicine: Plantain is a premiere mucus membrane plant; it is very mild yet effective as a mild demulcent (it wets tissues) and mild astringent (it also helps tone tissues). It functions as a drawing agent for (splinters, drawing out infections, drawing out debris from a dirty wound, puncture wounds). For these uses, fresh plantain poultice is the best. Plantain (poultice, fresh) works very well on poisonous snake bits and spider bites. Plantain can be safely used with animals (so for cuts and scrapes from a cat fight). A plantain infusion can be used as an eye wash (conjunctivitis) if you add a little salt to it (1 teaspoon of salt to 1 cup plantain tea). Plantain is very effective for inflamed tonsils, bleeding gums (just keep it in the mouth and chew it). Food: If you’ve ever done any gluten free cooking, you might be familiar with “psylium husk” — this is the seed pod husks from an Asian species of plantain. Yellow Dock (Rumex Crispus): Another fantastic medicinal plant and land regenerator. Ecosystem: Eastman suggests that Yellow Dock is one of the top 5 widely distributed plants in the world, thriving on disturbed ground. Many insect foragers are present on this plant including several species of butterfly and bumblebee. The seeds are a favorite of birds and ring-necked pheasants. Medicinal: Yellow dock leaves are a great antidote to the sting of nettles or other bug bites or insect stings. The root is a fantastic alterative working on the liver (specifically, it stimulates bile production); this is how I primarily use. Yellow dock root decoction (strong tea) or poultice has also been used to treat various skin sores and ringworm (due to its astringent action). Food: Young yellow dock leaves are only slightly bitter and lemony; you can eat them in salads. They are full of protein, zinc, and vitamin A. Queen Anne’s Lace (Daucus Carota). This is a more tricky one than most, because the carrot family also includes poison hemlock and water hemlock, two extremely deadly plants. 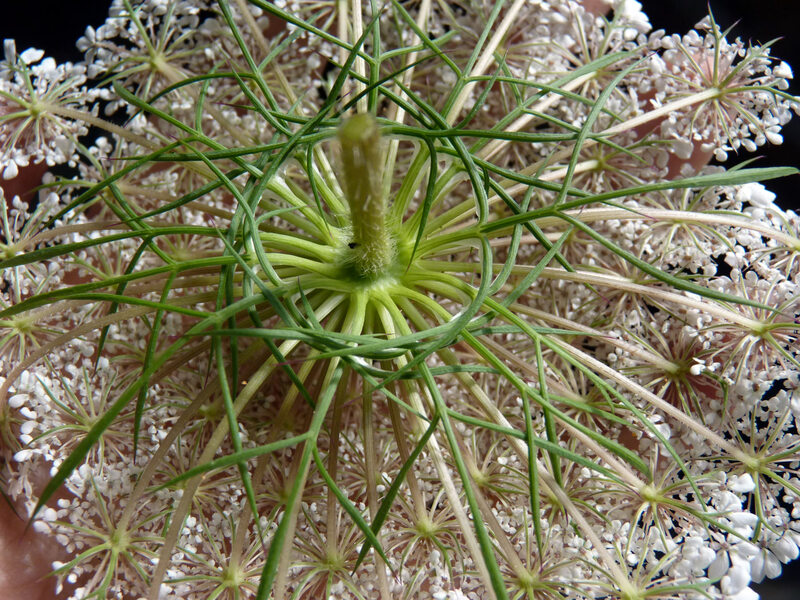 But once you get to know and correctly identify queen anne’s lace, she’s a fine plant ally! Ecosystem: This plant is a favorite of the black swallowtail butterfly caterpillar. 200-300 separate insects pollenate Queen Anne’s lace including beetles, bees, wasps, ants, butterflies, moths, and flies. Bumblebees also collect their pollen. Humans, too, are attracted to the delicate and heavenly scent of the Queen Anne lace flower. Medicine: Queen Anne’s Lace is used for a variety of ailments–it is an antiseptic, diuretic, and verimcide. Its primary used for urinary issues (as a tea); it can help address urinary tract infections, kidney stones (with goldenrod), and issues of hypothyroid. Some debate in the herbal community exists about its role as a potential birth control method; a tincture of the seeds is said to prevent implantation of a fertilized egg in the womb, but I’ve read conflicting reports of this. Food: Queen Anne’s Lace and the domesticated garden carrot are actually the same species; one is just much more human selected and bred than the other. Only the 1st year roots of Queen Anne’s lace can be used for food–and they, like carrots, are high in Vitamin A. I’ve personally also used Queen Anne’s lace seeds as a very interesting spice–I grind it up in my mortar and pestle and sprinkle it over salads or meat dishes. 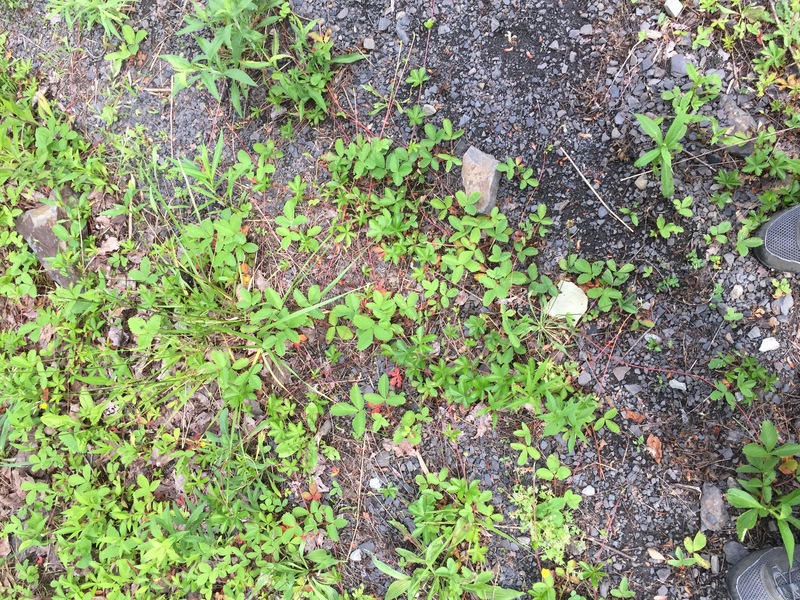 Other Plants: This post is getting fairly long, but plants that could easily be added to this list include sweet clover, milkweed, chicory, ox-eye daisy, evening primrose, common fleabane, spotted knapweed, dead nettle, heal all/self heal, lamb’s quarters, garlic mustard, common mullein, purslane, multiflora rose, speedwell, wild strawberry, canada thistle, and common wormwood. I highly suggest John Eastman’s Book of Field and Roadside to learn more about ecological benefits of these plants; Matthew Wood’s Earthwise Herbals Volume I and II will provide a great wealth of medicinal knowledge. 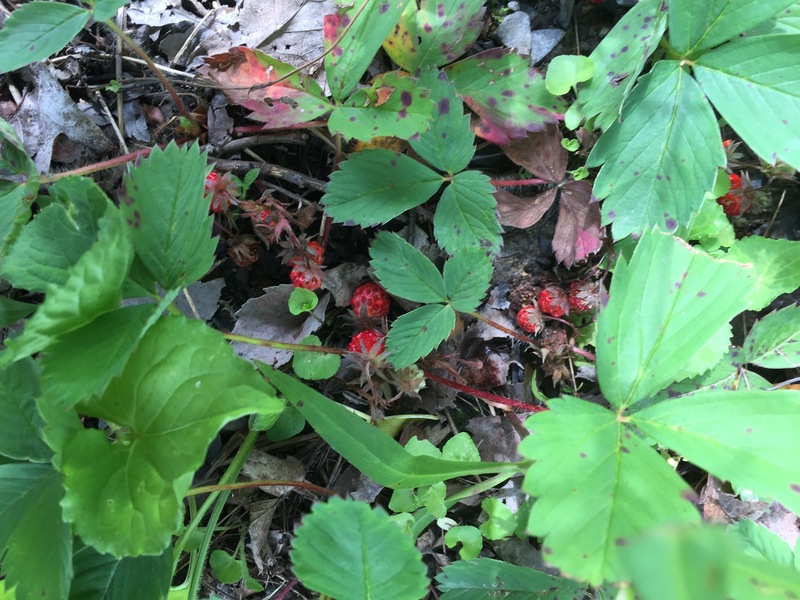 Sam Thayer’s two foraging books can fill in the gaps and provide information on wild edibles! A recent visit to a new friend’s house reveals much about this notion of “weeds” and how some oak knowledge can help shift mindsets. As we stand in her driveway on a sunny fall day, she notices me eyeing some greenery on the edges of the driveway and says, “Oh, Dana, those are just some weeds I need to cut back.” “Weeds, you say?” I respond, drawing closer to the lovely patch, many of whom I already recognize. 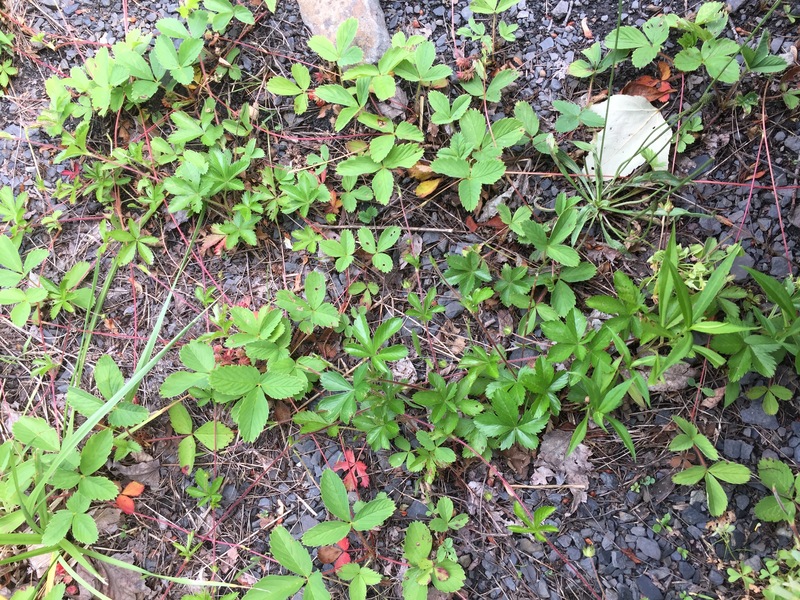 I quickly take note of my plant allies growing there: yellow dock, common fleabane, goldenrod and some plantain, along with a few others I don’t yet recognize. I smile and say, “Come, let’s meet your weeds.” She grins and comes over, and I point at each one, describing the plant and its health and ecological benefits. She says to me, “Do you want to see the backyard?” and I say, “Sure” and we take a delightful weed walk in her tiny 1/8 acre plot and get to meet sweet violet, dandelion, periwinkle, more plantain, red clover, ground ivy, chickweed, black raspberry, eastern hemlock–her land is just bursting with delightful medicinal plants! This story illustrates, I think, a fundamental principle: if we walk with the weeds, and teach others about their medicine, they go from being unloved and unwanted plants to important allies. In fact, my friend was particularly excited to hear about goldenrod, as she had been suffering seasonal allergies for a number of years–and there’s some assistance, right there on the edge of the driveway. That one conversation changed her relationship to a number of different plants in her yard; a few weeks after it, she asked me for more information and has taken an interest in learning more. I’m always excited by this–a little bit of plant knowledge goes a long way to empowerment and shifting our relationship with nature. I’m not really going to talk much about “invasives” here (another loaded term) except to say that I know a lot of the weeds above fall into that category. And I simply don’t see plants that way; in balanced ecosystems that aren’t continually under duress, most “invasives” become well behaved members of the plant community. And all of my dear wise weeds above are opportunistic plants who can handle and thrive in the human-created and driven conditions that are currently present. They wouldn’t be “invasive” without our direct impact on the landscape (you can see my thoughts on this here). This, to me, makes the matter of which plants are invasive a moot point–its human damage that creates opportunities for certain plant species over others, and until we stop doing such damage, trying to blame the plants is just silly. Now, with that aside, let’s talk about weed tending! 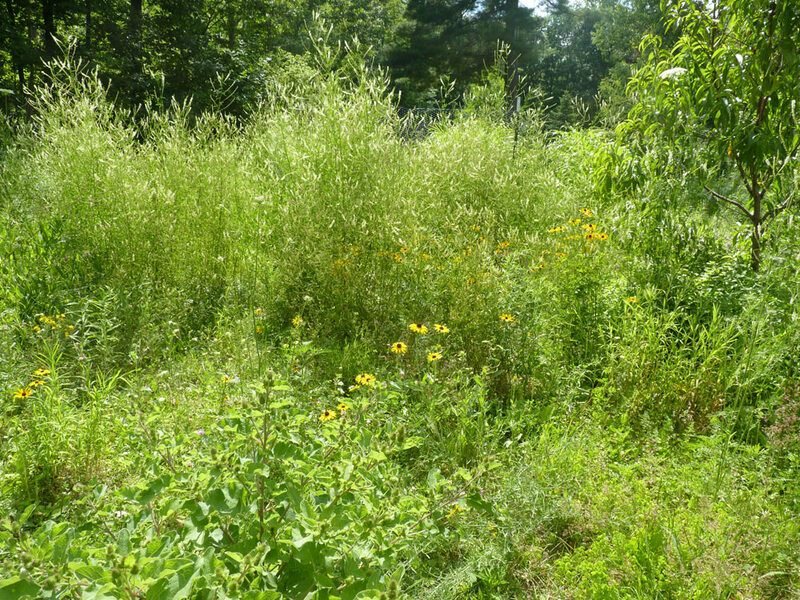 I believe that we can create spaces for these “weeds” for them to thrive–much like the abandoned lawn in the home near my parents’ house. These are spaces for these plants to grow unhindered, for harvesting and for the benefit of all life. Let’s work on making space for the weeds, for the benefit of all. The nice thing about these kinds of plant allies is that they are very good at thriving in places that others neglect. All that we need to do is to set aside places just for them to grow and simply let them grow. Nature will do the rest. Acknowledgement: I have been greatly influenced by Jim McDonald‘s teachings on weeds and conversations with Sara Greer about her delightful backyard plant allies. Thank you both for your incredible insights!